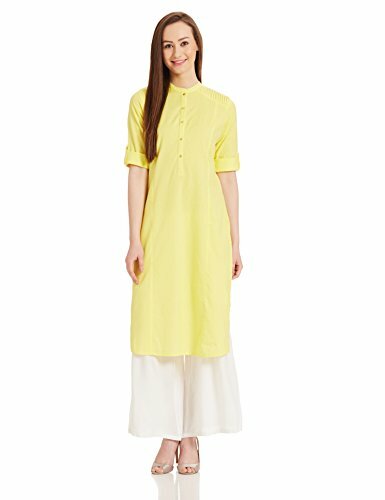 The best price of W for Woman Straight Kurta is Rs. 674 at Amazon in India. DTashion.com can help you save Rs. 825 on this purchase.